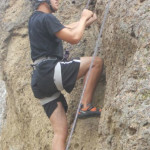 What does Balboa Park have to Offer? Balboa Park is the nation’s largest urban cultural park and lies just east of downtown San Diego. Balboa Park houses 15 museums, the Japanese Friendship Garden, the Globe Theater and the famous San Diego Zoo. 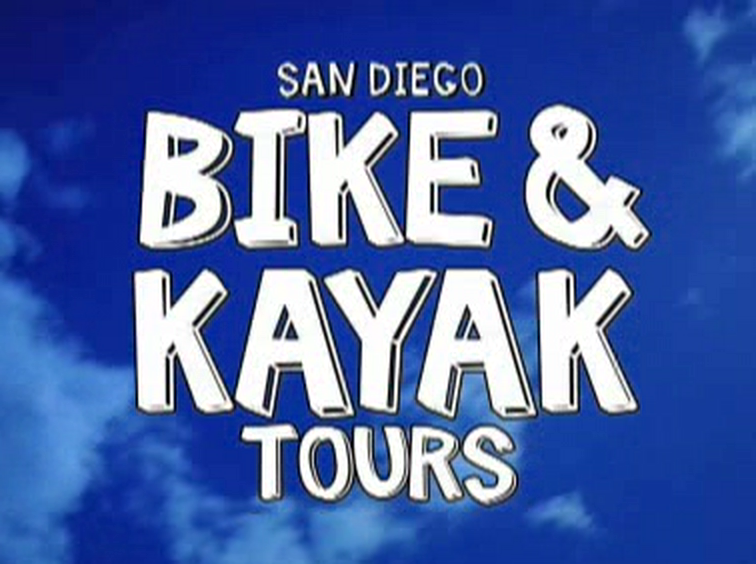 Call (858) 454-1010 or book your Downtown Bike Tour featuring Balboa Park online. 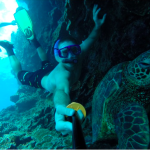 Special pricing for advance tour reservations. Balboa Park encompasses more than 1,000 acres and hosts various outdoor concerts and plays throughout the year. Balboa Park hosts over 14 million people per year. The Prado restaurant tucked away in Balboa Park is a great place to have lunch and dine within the Park. Balboa Park also has interesting street vendors to see while you walk this lush, green paradise. 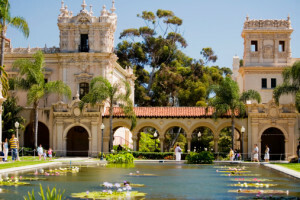 Although there are many attractions to visit while in Balboa Park, it is also very entertaining to simply stroll around this amazing landscape with its seasonal flowers and rolling greens. The Old Globe Theatre in Balboa Park was built in 1935 and opened with a repertory of 50-minute versions of Shakespeare plays. The Old Globe Theatre was modeled after Shakespeare’s original Globe Theatre. 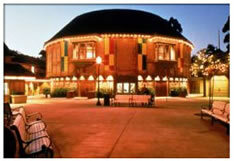 The original Old Globe was built in 1935 but was destroyed in 1978 by an arson fire. Ironically, the original Old Globe Theatre in London was also destroyed by fire. In 1984, the rebuilt theater received a Tony award for excellence in regional theater. The Old Globe Theatre is San Diego’s largest arts organization and hosts at least 14 productions and 550 performances on its three stages each year. The world famous San Diego Zoo is located within Balboa Park and is a trademark spot in San Diego. Enjoy the San Diego Zoo just by walking around, or take their 35 minute doubledecker bus tour or Skyfari aerial tram. Within the Zoo, the Panda Bears and the Gorillas are both a “must see.” And of course, lions, tigers, bears and more. 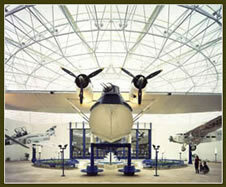 The most popular museums in Balboa Park are the Air & Space Museum, the Museum of San Diego History and the Museum of Man. Admissions start at $6. Balboa Park is the nation’s largest urban cultural park and each exhibit is within a nice walk from each other, including the San Diego Zoo. The cultural centers within Balboa Park also reveal the vast range of appeal within the Park. The Centro Cultural De La Raza celebrates Mexican and Chicano culture and arts, while the Mingei International Museum, meaning “arts of the people,” displays art from various cultures.